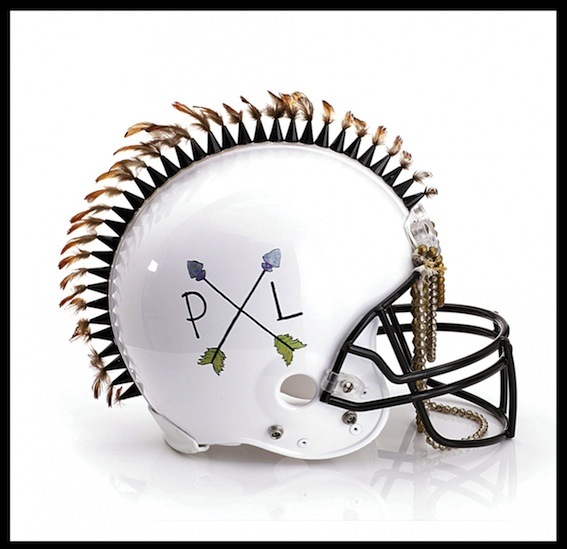 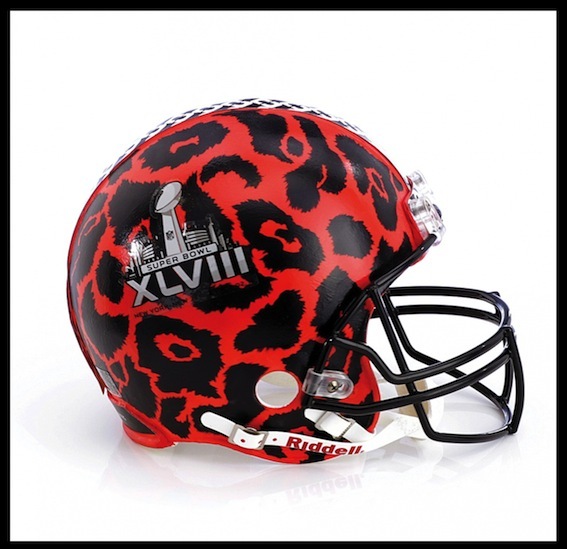 Fashion tackles football helmets for Super Bowl XLVIII. 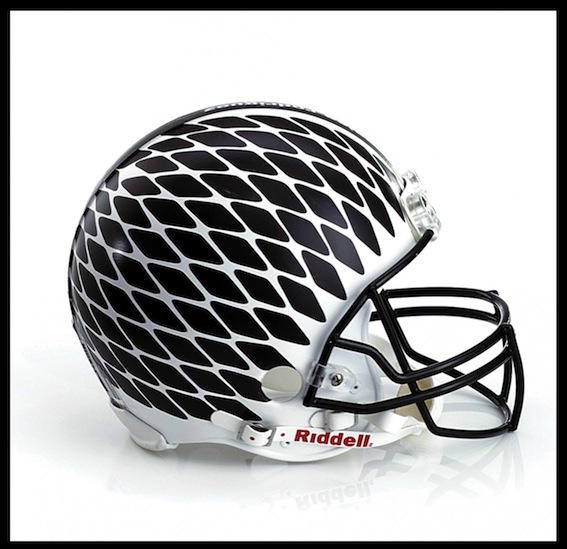 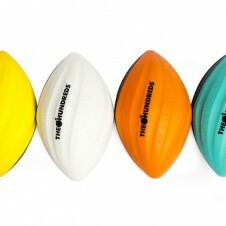 If the fashion industry started playing football this is what their helmets would look like. 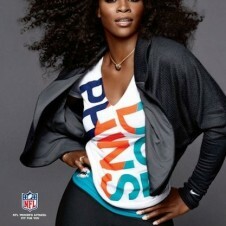 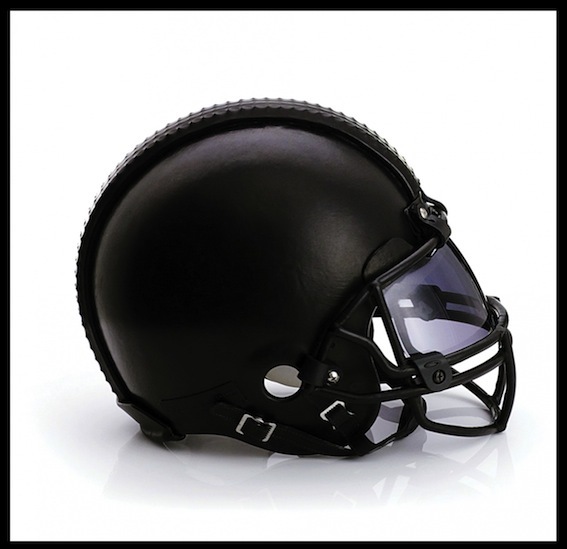 Forty-eight design houses have created one-of-a-kind helmets in partnership with the CFDA and the NFL. 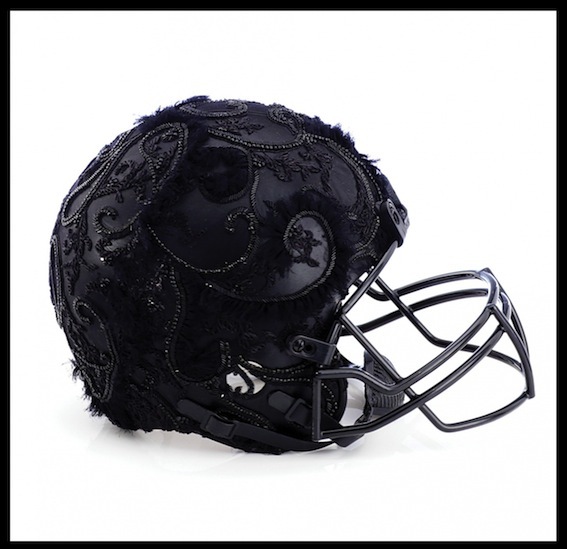 The creations from brands like Rag and Bone, Public School (shown above) and Marchesa range from black matte leather with simple detailing to 3D-all over lace prints. 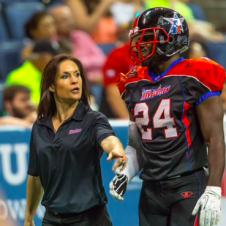 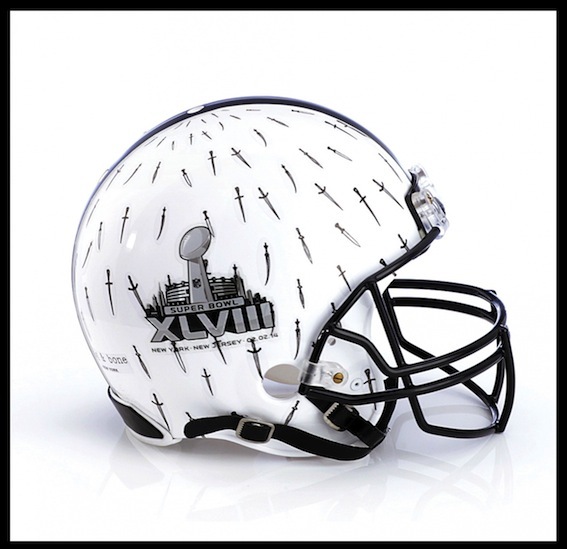 The helmets will be auctioned off to benefit the NFL Foundation, a nonprofit organization which supports educational football programs, health and safety measures in sports, and community health initiatives. 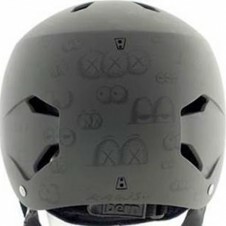 Bidding on the helmets will take place from January 15 to February 4. 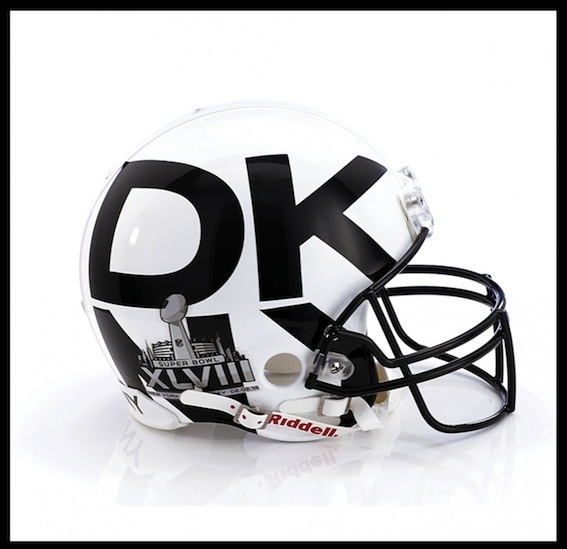 See more of the customized helmets for Super Bowl XLVIII below.